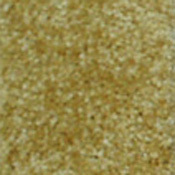 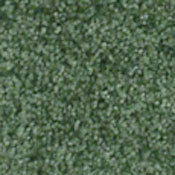 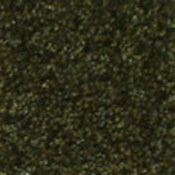 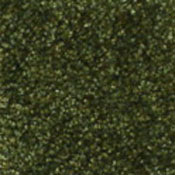 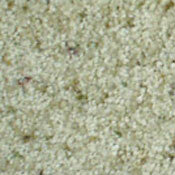 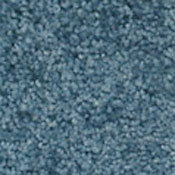 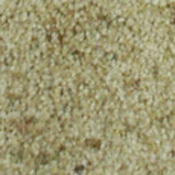 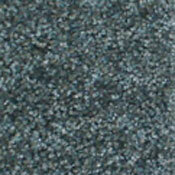 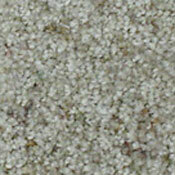 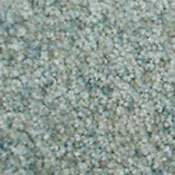 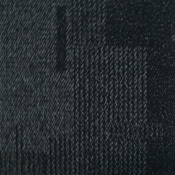 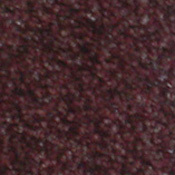 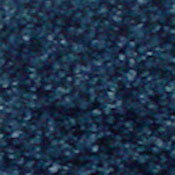 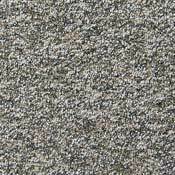 Embrace Carpet Tiles is a new residential carpet tile by Milliken. 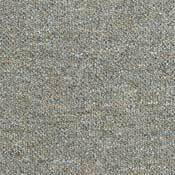 This collection of Milliken Carpet Tile is part of the Milliken ECO 360 environmental program and has recieved the Carpet & Rug Institutes prestigious Green Label Plus award. 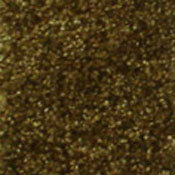 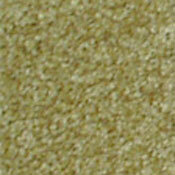 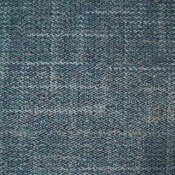 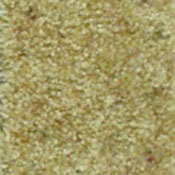 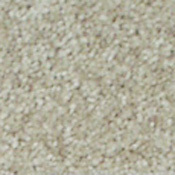 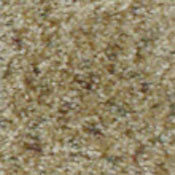 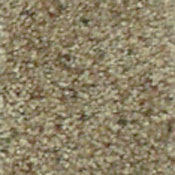 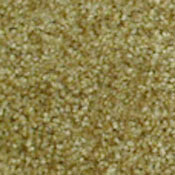 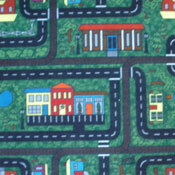 This carpet tile is sure to last in any residential setting thanks to the Milliken-Certified Wearon Nylon Fiber.